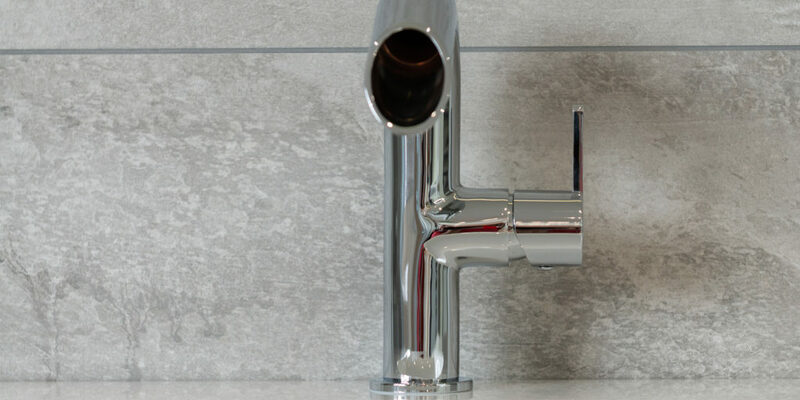 Immerse yourself in the new Kitchen and Bathroom Showroom at Tamar Trading in Bodmin. 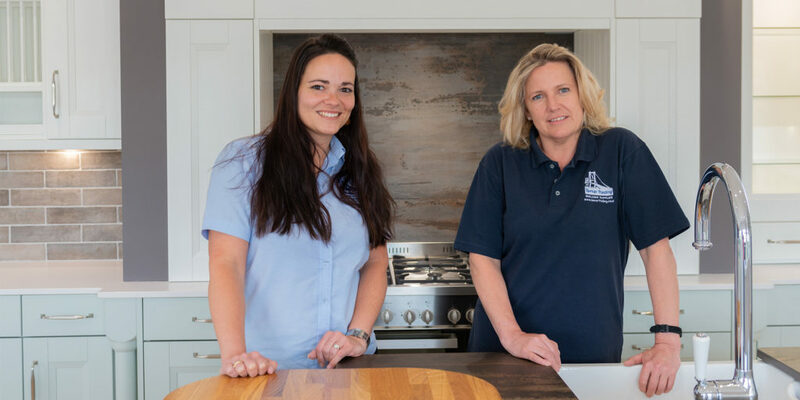 One of Cornwall’s leading independent Builders’ Merchants, Tamar Trading offers a great service and a wide range of products to retail customers, DIY enthusiasts and to the trade. 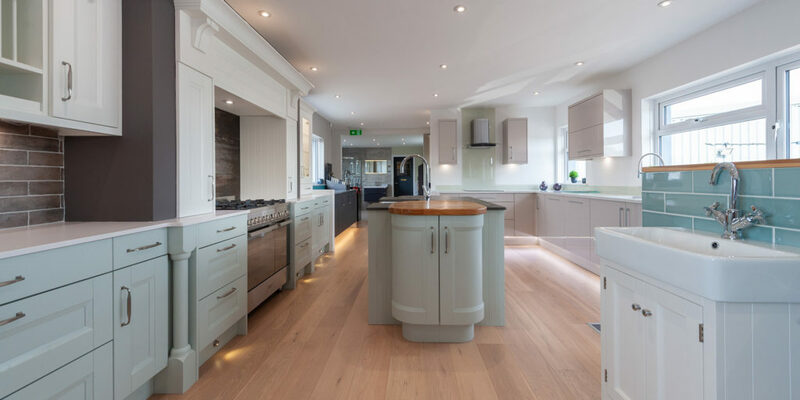 They showcase a collection of beautiful kitchens and bathrooms, ready for you to explore and experience. 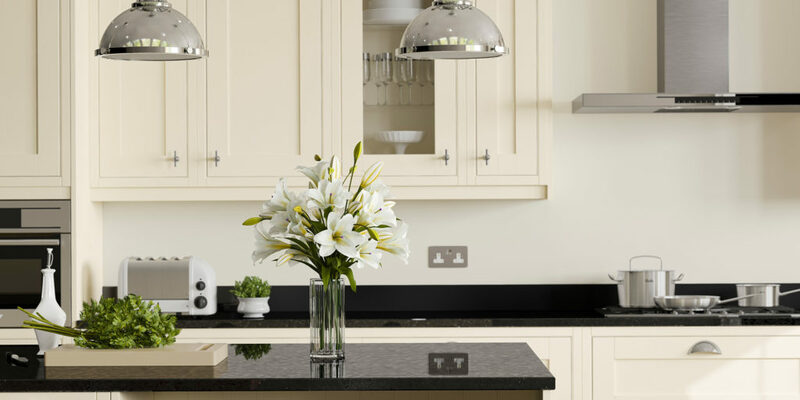 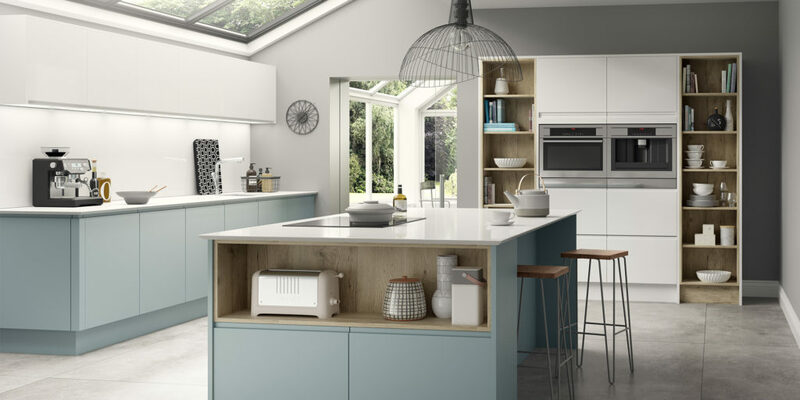 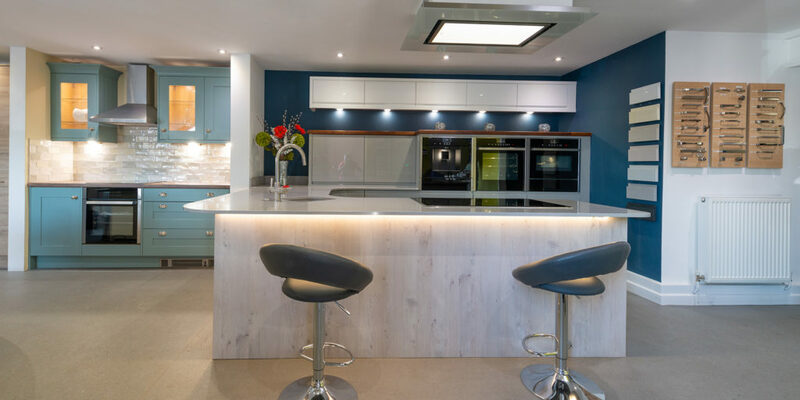 Talk with their designers about the perfect kitchen or bathroom for your home and choose from both contemporary and classic styles, which offer great quality at a price that’s as appealing as the designs themselves.